Miss Supercross Juliana Daniell, Matt Martelli, & Paul Thacker On Air! 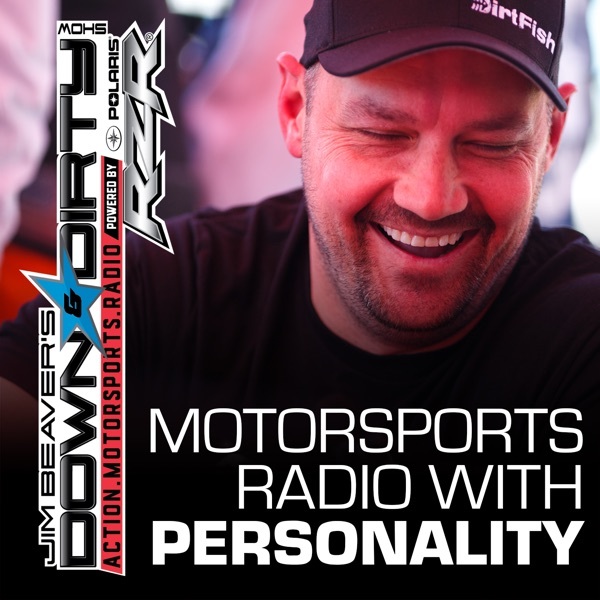 The Down & Dirty Radio Show Powered By Polaris RZR has some more epic guests joining Jim Beaver and Ami Houde this week! We have Miss Supercross Juliana Daniell on air talking about the 2018 Supercross season, X Games medalist Paul Thacker talking about the upcoming X Games in Aspen, and Mad Media’s Matt Martelli on the line talking Dakar and the latest on the Mint 400. We will have a full Supercross recap, and all the latest news from the Dakar Rallies well as all the latest in action motorsports. Don’t forget to tune in to Jim Beaver’s new show Project Action on PodcastOne.com every Thursday or subscribe on iTunes. Please RATE, REVIEW, & SUBSCRIBE on iTunes to both shows. Game On!